Imagine earning credits by snorkeling among coral reefs, climbing a glacier, or touring health care facilities overseas. UNE students study abroad at nearly five times the national average, spending a semester at our Morocco Campus or with partner universities in Europe for about the same cost as a semester in Maine. Or, travel abroad on short trips that cap a semester course in Maine. Study abroad, stay on track at UNE's campus in this shining city on the Mediterranean. Spend a semester in Spain, France, or Iceland. 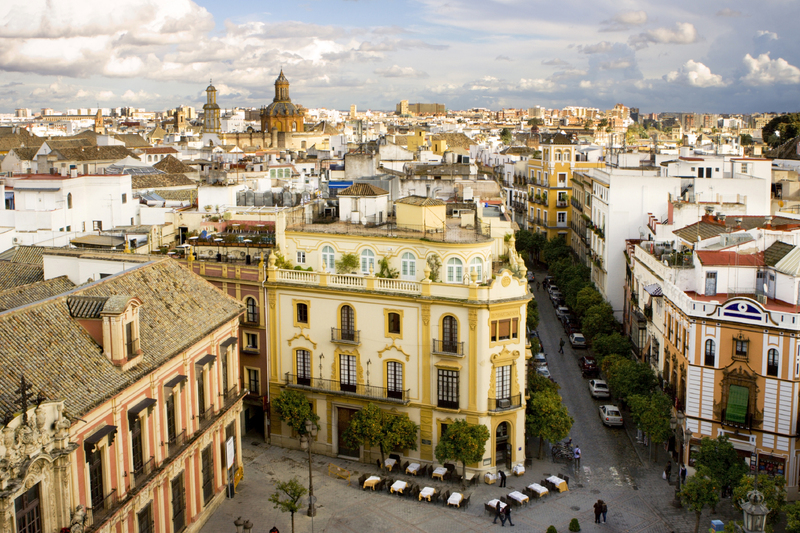 Enroll in courses taught in English at Pablo de Olavide University in Seville, the cultural and commercial capital of southern Spain’s Andalusia region. 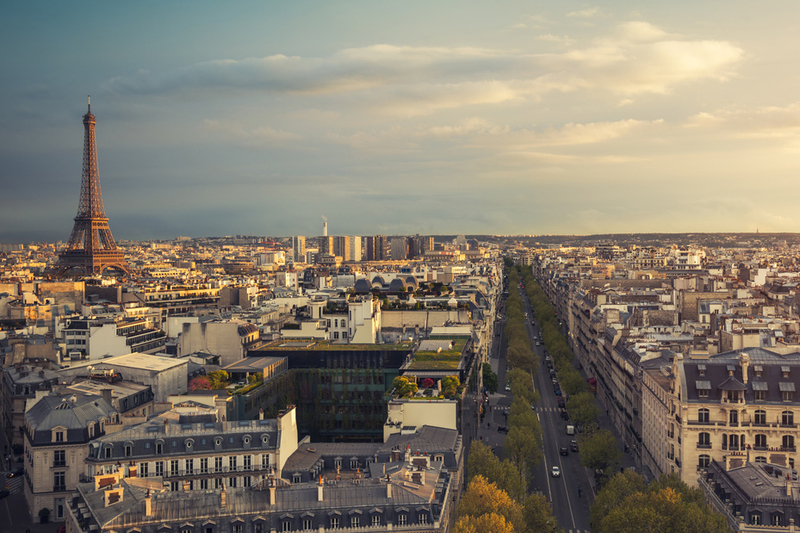 Spend a semester taking courses at the American Graduate School in Paris, a school specializing in international relations and diplomacy, situated in the heart of the city. 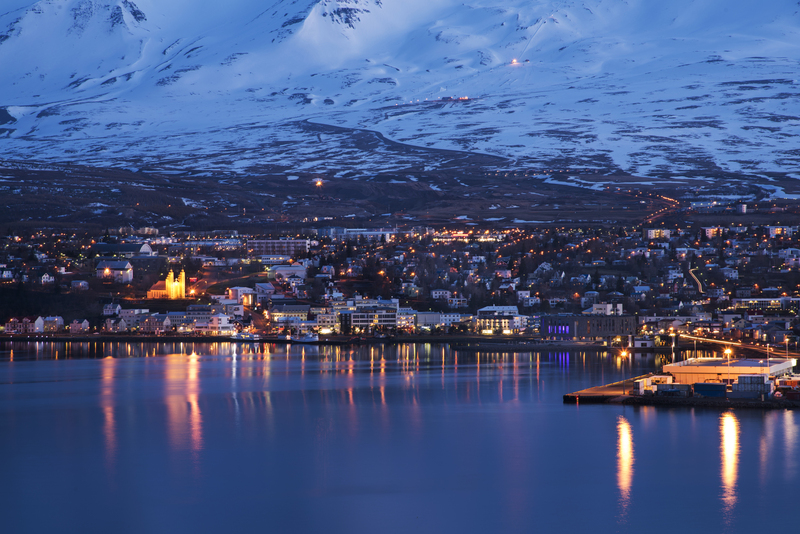 Explore Iceland at the University of Akureyri. This northern city, known as "The Green Town," is surrounded by mountains at the head of Iceland's longest fjord. UNE's Global Education Program offers an array of short-term travel courses to destinations like Spain, Belize, Dominica, Thailand, Italy, Scotland, Panama, Ireland, Kenya, Ghana, Cuba, Mexico, and Brazil. Students accepted into these programs will meet with faculty throughout the semester to prepare for travel through readings, lectures, and coursework, then travel during a semester break or over the summer.